Robert Ludlum's signature literary character made the jump from the page to the big screen in 2002 and helped redefine the spy/action genre. 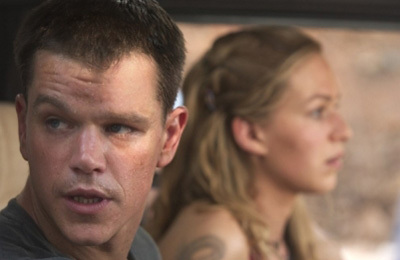 With Matt Damon in the title role, an entire world of the redemption- and answer-seeking Jason Bourne was created and seamlessly spanned three films in one of the best trilogies ever made. You may know your Treadstone from your Blackbriar but how well do you know the films of the Bourne franchise just by sight?